Theres nothing more fun than going online shopping for baby girl clothes in India to buy cute and trendy outfits for little girls! And that too when you can do it from the comfort of your house, it gets even better. 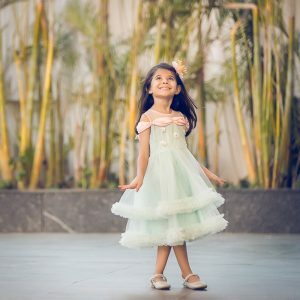 Curious Village, a leading kids wear online shopping store in India, offers and extensive selection of baby girl clothes. Online shopping in India is not like how it used to be a few years ago. These days, you can buy Girls Apparel online in India. 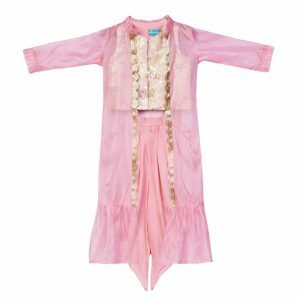 The styles, patterns, and drapes that you find when you go online shopping for kids in India will leave you wondering how you ever managed without Curious Village before. 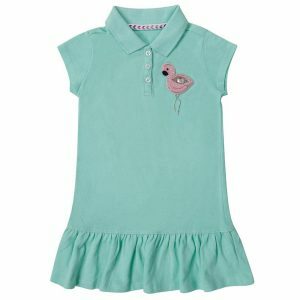 Plus, you will be able to make great savings when you buy kids clothes online. When you buy kids wear online in India at Curious Village, you can be assured of the quality. We do our best to ensure that you are satisfied with your purchase. 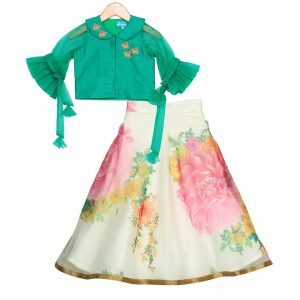 So, when you buy Girls Apparel online in India at Curious Village, we will pick out the best outfit that exactly matches your purchase decisions. Then the garment will undergo a comprehensive quality test by the quality analysis team before we dispatch the outfit to your address. So, what are you waiting for? Come to Curious Village, the best place to go online shopping for girl clothes in India! !